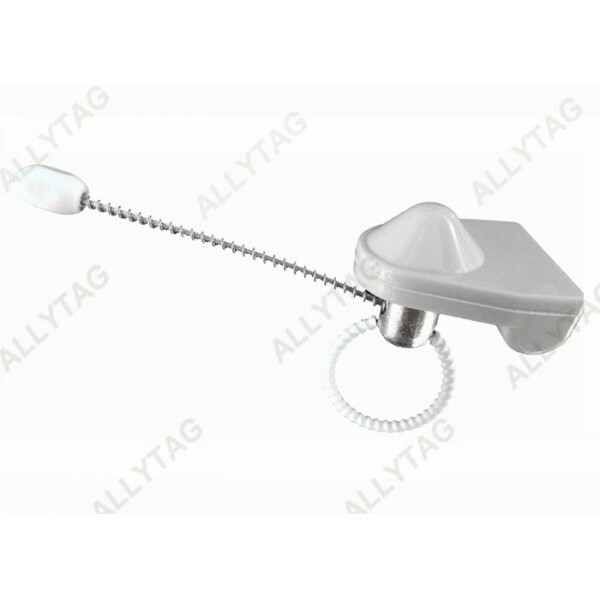 The EAS bottle tag is produced to be security tag for wines, alcohol, bottles, cans anti-shoplifting. It can be made in AM or RF frequency which can work with either AM or RF frequency alarm system antenna gates. When it is used in milk powder can, the can shall be with grooves to lock the cable tight. 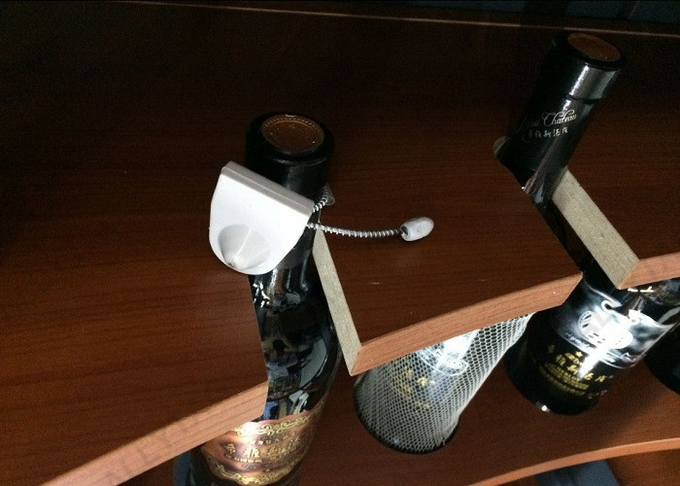 It is mainly for red wine bottles protection and anti-theft at any retail shops. 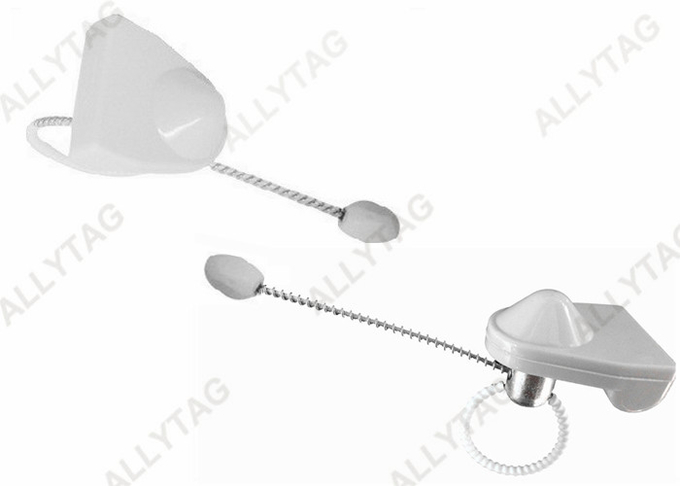 ​The bottle tag is with flexible and thick metal cable which can not be cut by any tool, that can prevent shoplifting well. And the metal cable is produced with heat shrink tube that can protect the bottle neck package from being damaged. 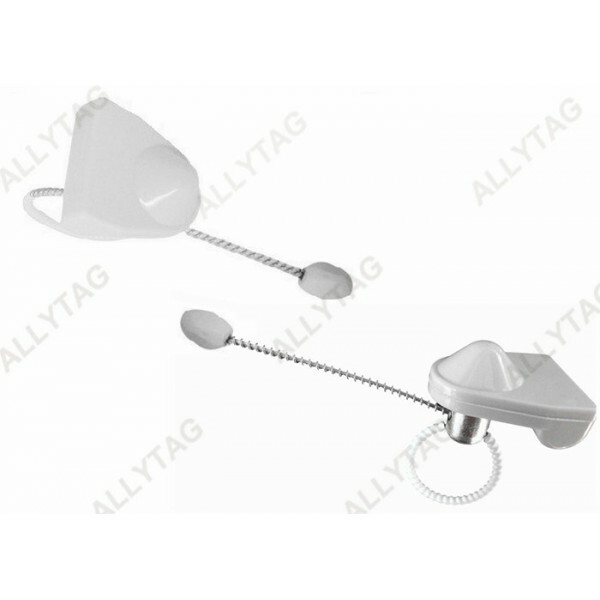 ​The bottle tag can be produced in AM or RF frequency to fit for any kind of frequency alarm system gates, and the plastic housing color is customized to be grey, black, red or others. The flexibility of the metal cable length makes it available for different kinds of bottles or cans protection, for example, milk powder can, tin can, or other bottle package items. Variety of wines stores, alcohol stores, supermarket, hypermarket, retail shops and so on.